Have you ever been in a photo booth ? 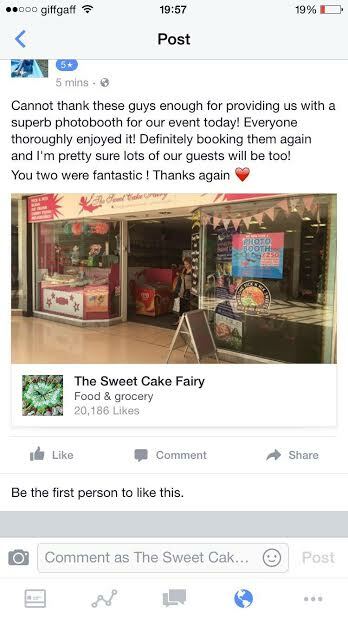 Well you need that experience in your life, it’s funny and crazy. 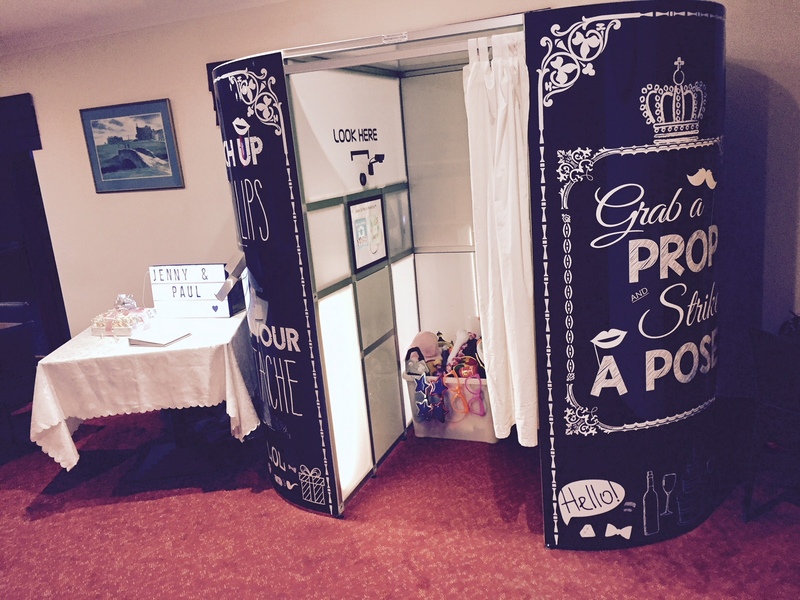 Just pop on a prop and let the photo booth snap away at you. 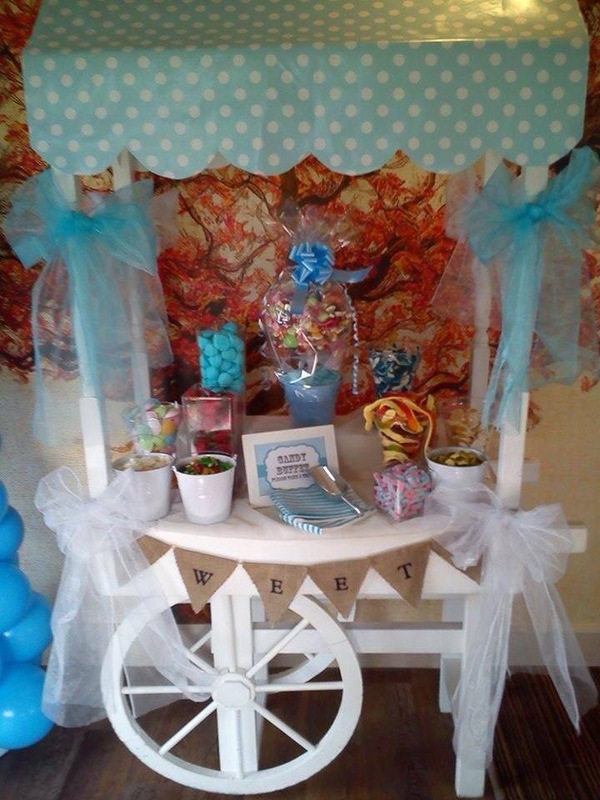 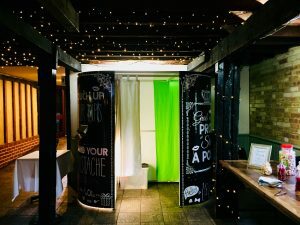 We have been delivering sweet carts to parties and weddings for over 6 years now, we have decided that it’s a good idea to add a photo booth to our services because we get asked so many times. 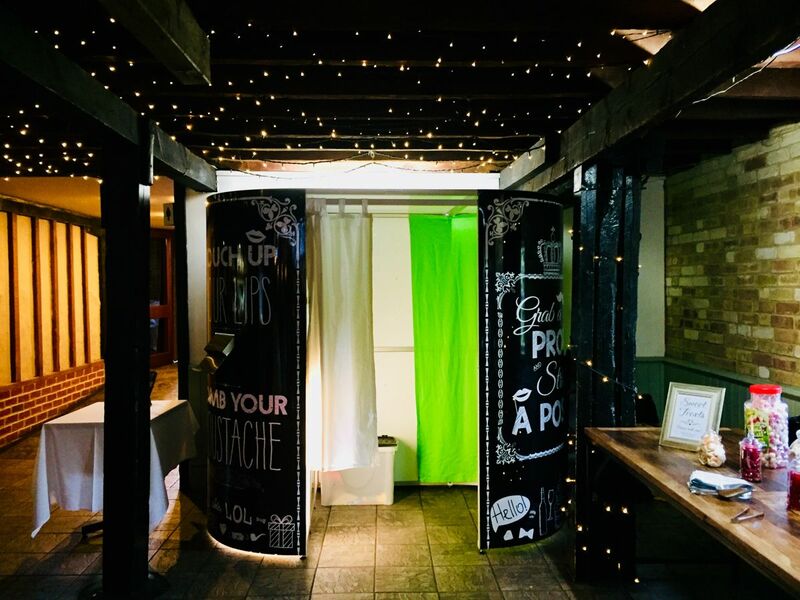 Based in our sweet shop in the Orchard Centre in Dartford we have the photo booth in the window for you to view at any time (unless it’s being hired) – we have a great and vast prop box which you’ll love – from glasses to bowler hats to fluffy feather bowers. 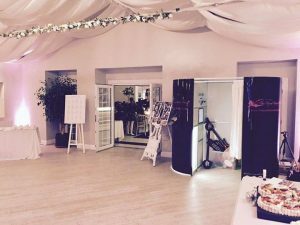 At the end of the evening you receive a guest book with a copy of each photo taken …your guest receive their own as each photo is taken. 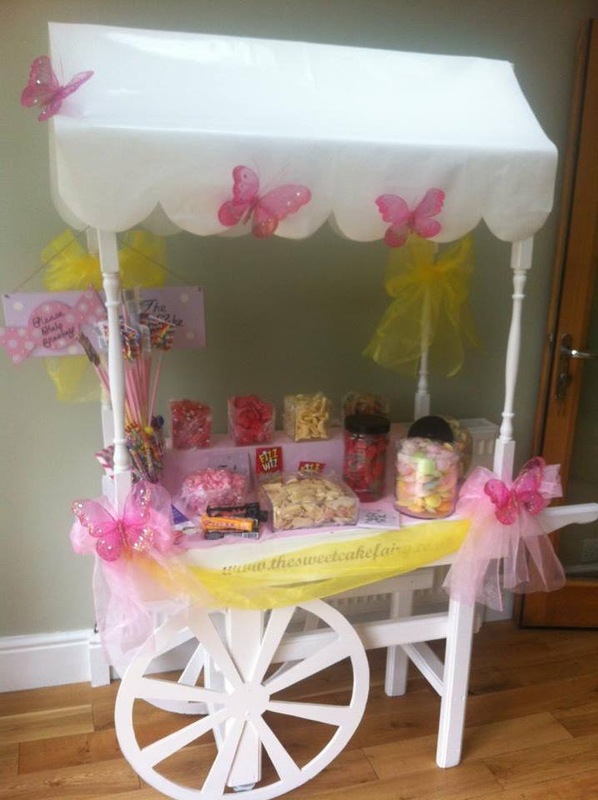 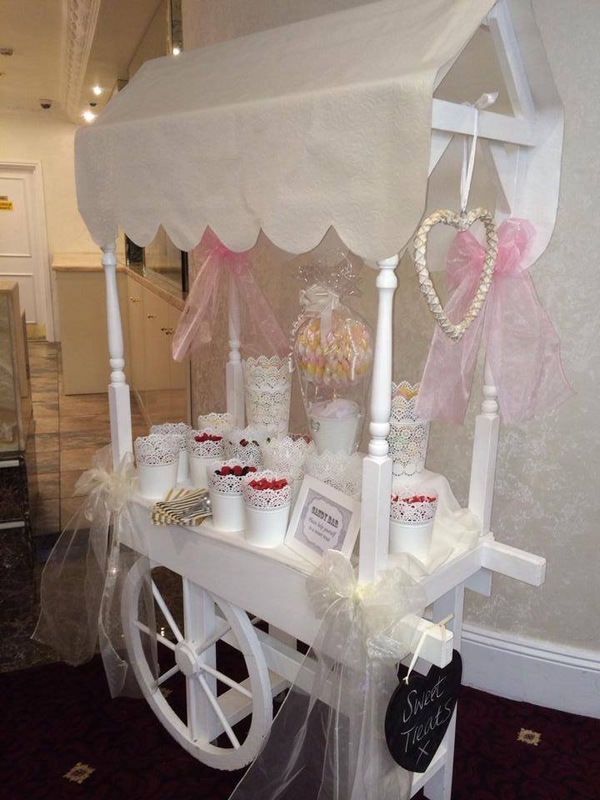 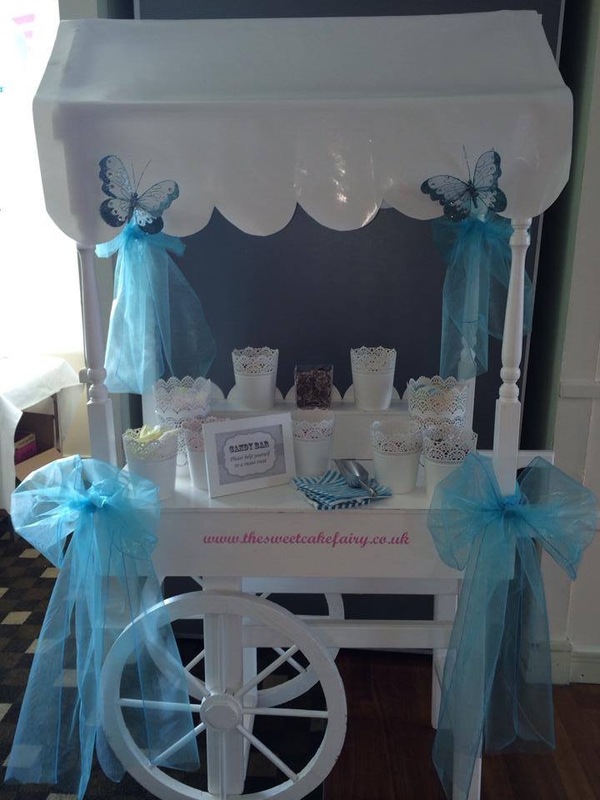 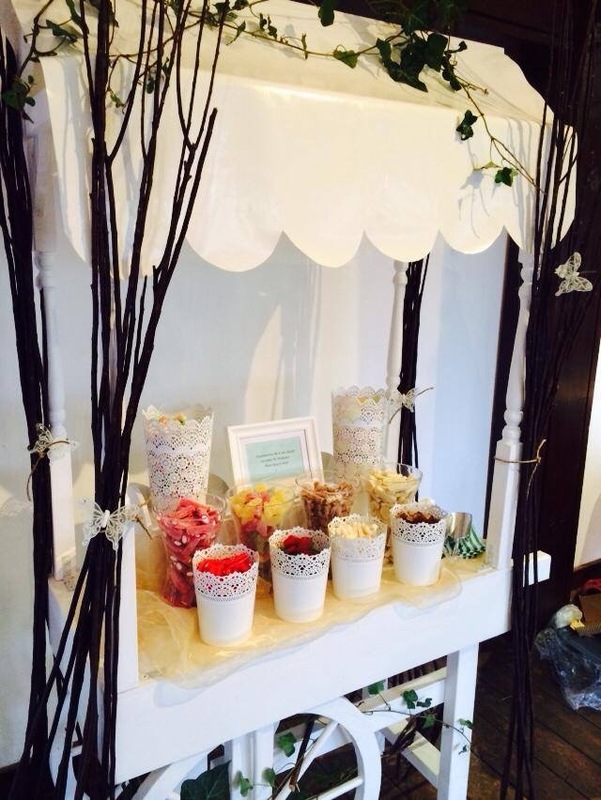 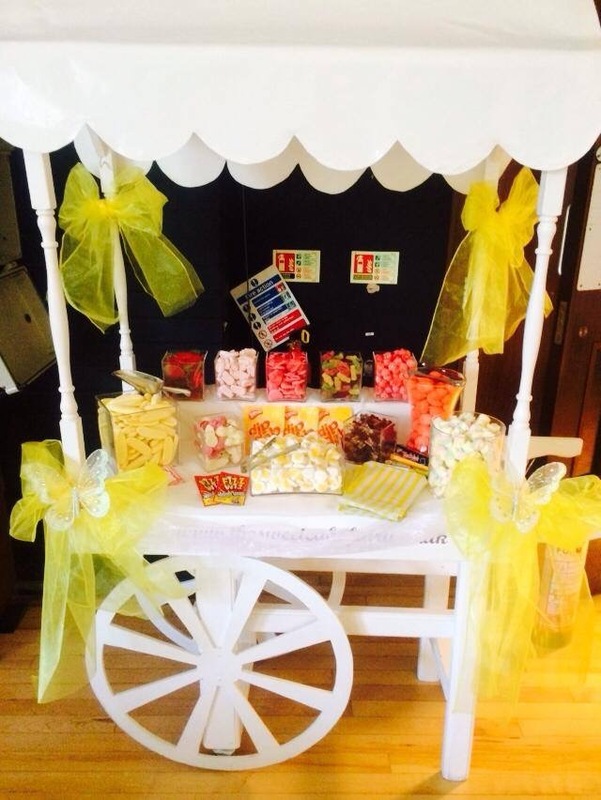 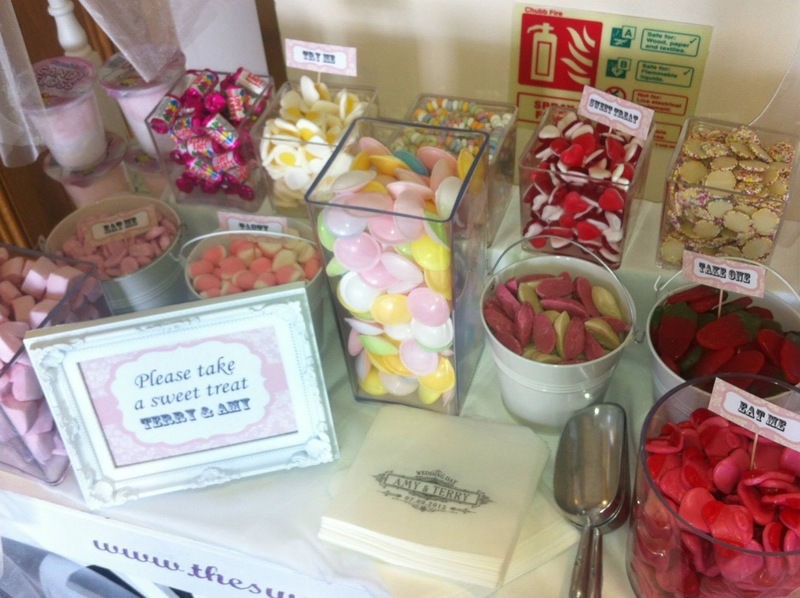 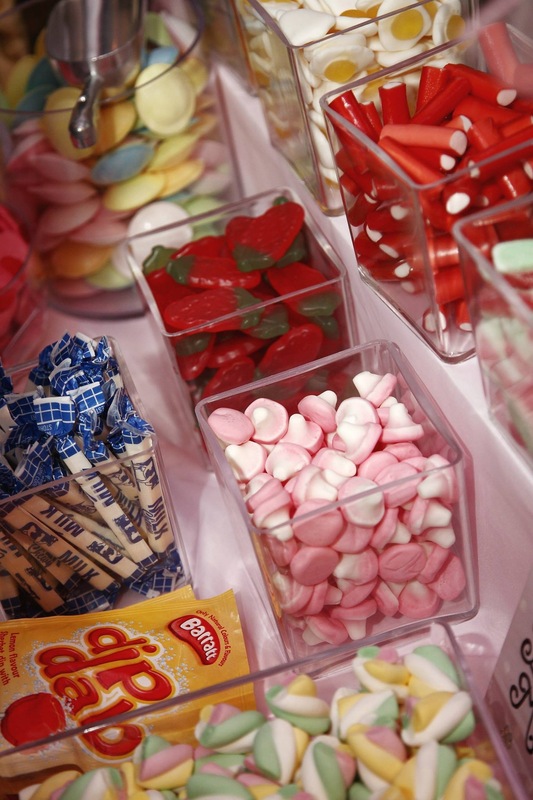 The Sweet Cake Fairy is fun and professional, we have been providing sweet carts, sweet cakes and all other sweet catering to parties for over 6 years in Dartford, Gravesend, Bexleyheath, and all surrounding areas. 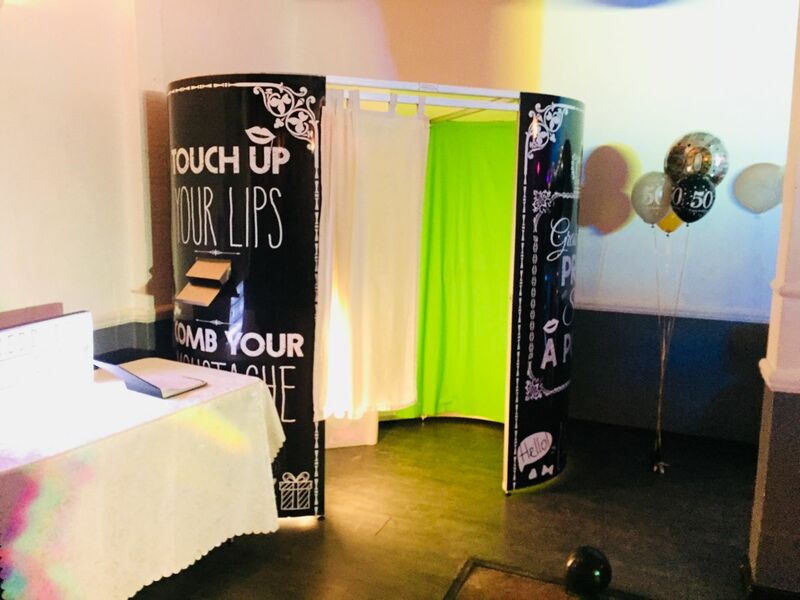 Our goal is to ensure that your party, wedding, prom or other event has the best possible experience with us – customer satisfaction is very important to us. 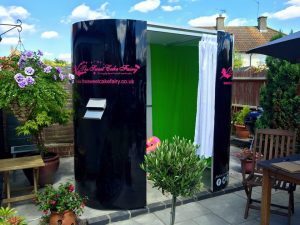 All of our photo booths are electrically tested and we have full public liability insurance. 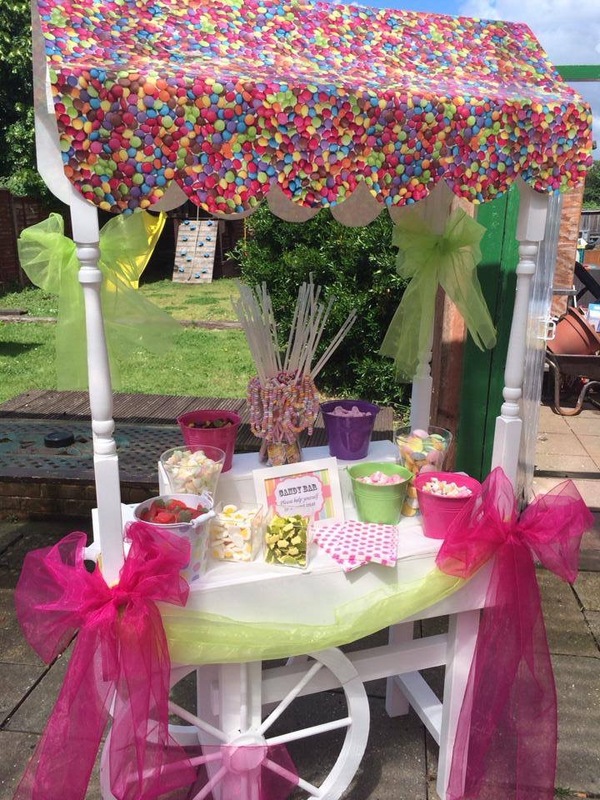 £50 non refundable deposit secures your date. 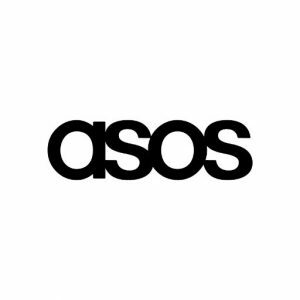 Dartford, Bexley , Bexleyheath , Sidcup, Welling, Gravesend, Wrotham, Cliffe, Rochester , Higham, Rajnham, Chatham, Bromley, Eltham, Chislehurst , Swanley, Hayes, South London, Essex and Kent. 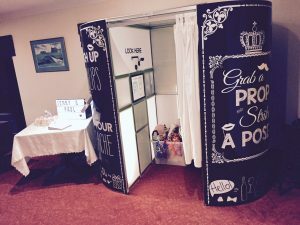 Hire a Photo Booth for your occasion – #photobooth for wedding, prom, leaving parties, reunions, special occasions, birthdays or anywhere where you would like photographic memories of your special event.